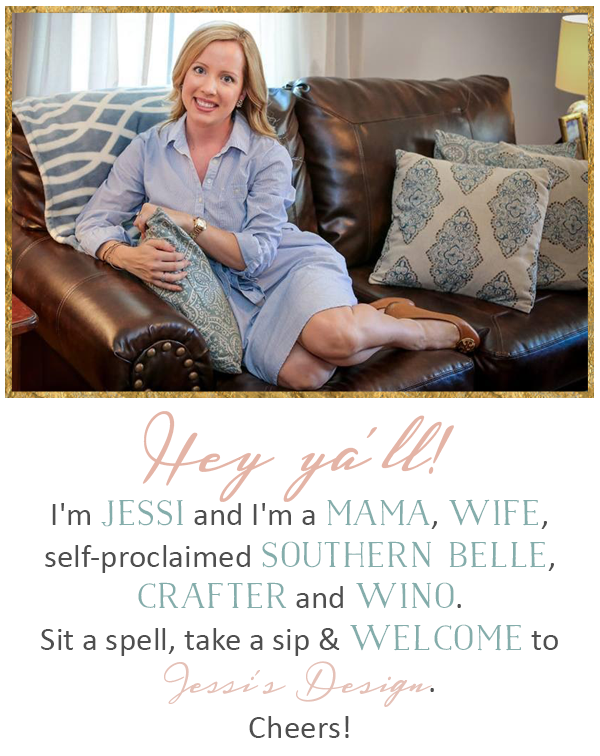 Hey ya'll and happy hump day! Also, happy almost Christmas Eve! Eek! It is currently SO warm here in VA and I absolutely HATE it! I mean, this isn't California so there is no need for these Spring temps in December. Do I wear a t-shirt for our family Christmas gatherings?? Yikes! Anyway, today I want to share some of my go-to makeup favs because I really haven't touched on this in awhile. I definitely haven't touched on this since becoming a SAHM so this is more of a nod to my quick and easy, every day makeup favorites. I wish I was one of those gals that could go without makeup but unfortunately I have a sort of red tint to my skin and it drives me crazy without a BB or some powder, etc. Also, my number rule = I am not complete without mascara. Mascara is definitely my favorite thing to put on my face. Other than that, I try to keep it simple and easy since it is mostly just Miss A and myself around the house and running errands. 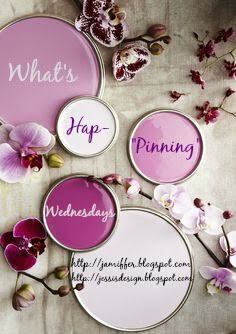 Below are some of my favs and some great simple pins to make your life easier! Don't forget to grab our button and link up with Jenn or myself and share with us what's hap-pinning in your life currently! Great essentials! 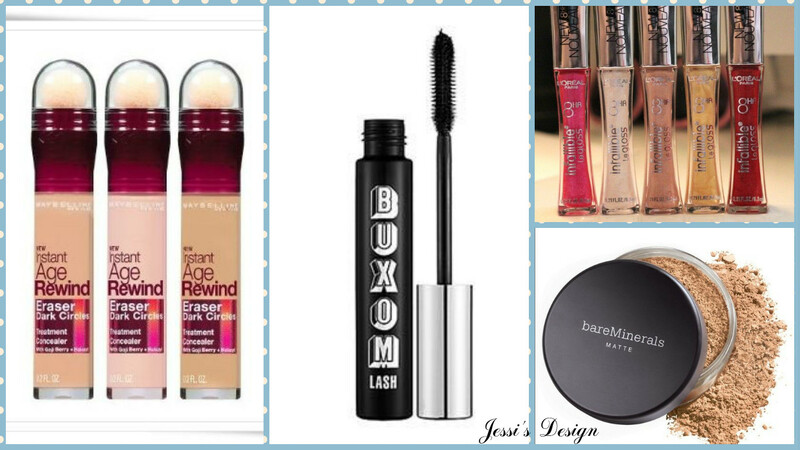 I've tried that Buxom mascara and loved it! I've never tried Bare Minerals but I've heard such great things! My whole makeup bag is Bobbi Brown so it's hard for me to branch out and try new things even though I should haha. P.s. totally agree with you on this weather. It's supposed to be 81 on Christmas in NC UGHHH! Yes to the Bare Minerals! I can't live without it! I am glad I am not the only one that has a red tinge to my skin, finding things that work to cover/miminise it can be difficult! Mascara is definitely my beauty must have, I feel more put together with a flick of mascara on! I owe the Buxom mascara and its definitely one I keep buying! Oh girl, it's been near 80 degrees and raining here and it's so miserable! It doesn't feel like Christmas at all! We're all going to be wearing flip flops and t-shirts Christmas Day. Lol. Um yes to concealer being just as important as brushing your teeth! haha. I'm going to have to try out that mascara! Merry Christmas! Bare Minerals has some great products! Cheers to another link up week!! Merry Christmas friend!! I have to always have makeup on too. If I don't, people ask me what's wrong or if I am sick, haha! Mascara is a necessity for me, too! My mom and sister both have a little bit of rosacea, and they feel like they have to wear something on their face too. 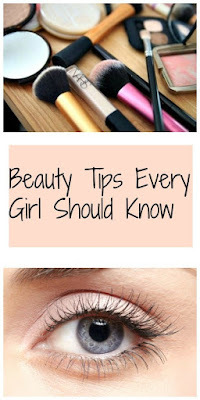 I also totally agree, I never feel complete without a little bit of mascara!